As a former NCAA baseball player, Josh took the opportunity to travel across the United States to train under the guidance of some of the most world renown pitching coaches. This impressive roster of mentors includes Houston Astros pitching coach Brent Strom, Ron Wolforth, Randy Sullivan, Flint Wallace and Kyle Boddy, amongst many others. 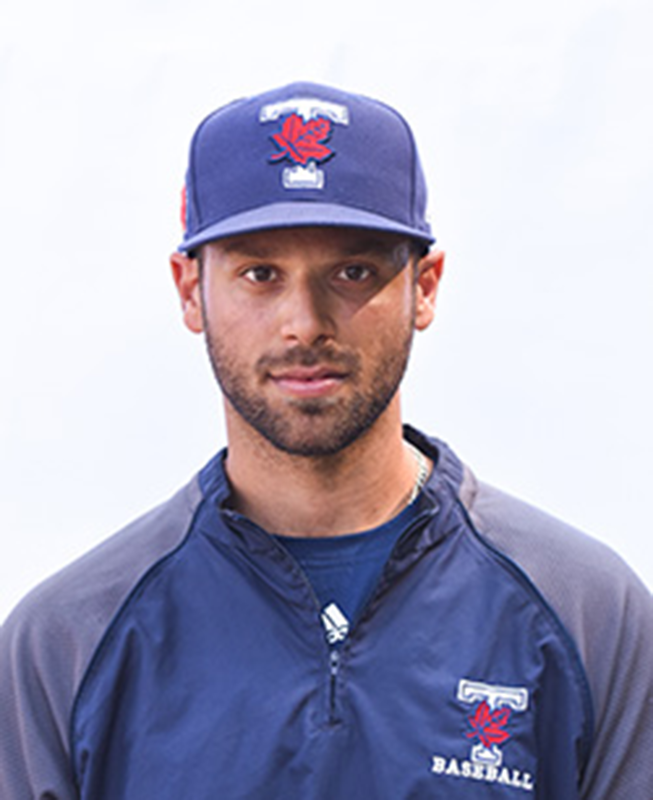 Now, Josh has combined best practices from top pitching coaches across North America to offer pitchers in the Toronto area the ultimate opportunity to safely gain velocity, reduce arm pain, improve command and become a complete pitcher.